An advanced cleaning agent for sensitive or stressed scalps. Contains Hydra-Destress Complex. Plus AHA technology enriched with Vitamin B3. 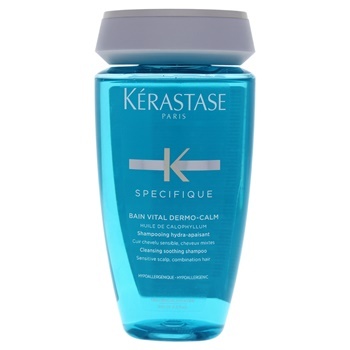 Incredibly soothes, hydrates and cleanses hair.